We're so happy you're looking for a pet to join your family! 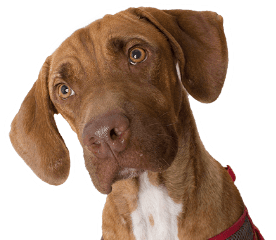 The Humane Society of Southern Arizona has many wonderful dogs, cats, and other types of animals looking for a loving home. If you have questions about any of the pets you see below, please call an adoptions counselor at 327-6088 ext. 173. Or, you can email them at adoptions@hssaz.org. Interested in checking out some of our extra-special guests?